Paul Thompson MBE has stepped down as Chief Coach for Women after nearly 18 years with British Rowing. During Thompson’s tenure his GB Rowing Team squads have had outstanding success. At the London 2012 Olympics, the Women and Lightweights Squad’s results alone, three gold and two silver medals, would have topped the overall rowing medal table. Great Britain was also the top performing women’s rowing nation at both the London 2012 and Rio 2016 games. Amongst these results were a host of firsts including Great Britain’s first lightweight men’s gold medal at Beijing 2008, the first women’s gold medals at London 2012 and Great Britain’s first Olympic medal in the women’s eight at Rio 2016. 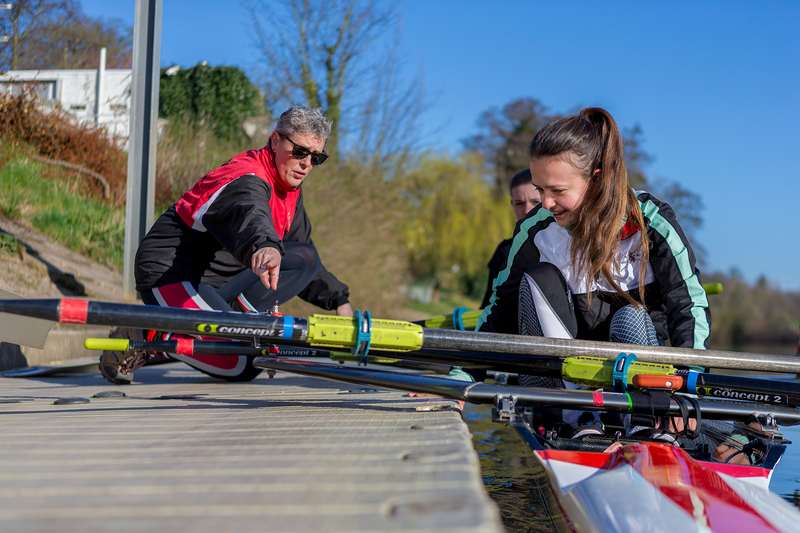 As Lead Coach for Women and subsequently Chief Coach for Women and Lightweights, Thompson has overseen or coached 14 Olympic medal winning crews for Great Britain. He coached Dame Katherine Grainger for 15 years, as she went on to win five Olympic medals making her Great Britain’s most decorated female Olympian. Thompson has personally coached crews to win medals at each of the last six Olympic Games for Great Britain and Australia. 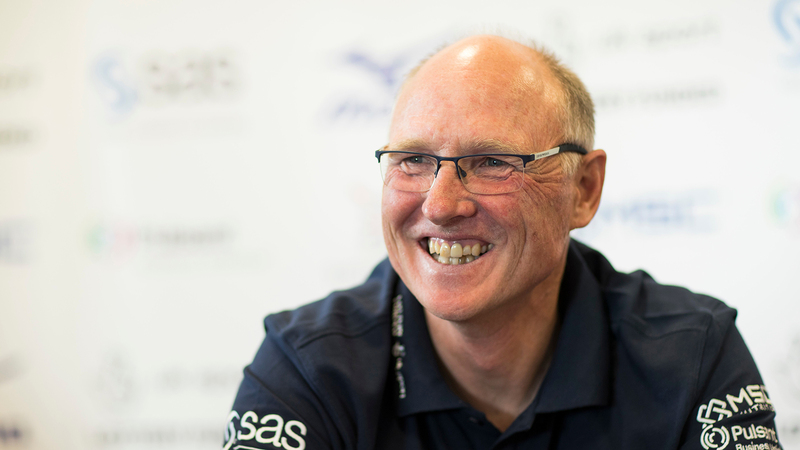 Brendan Purcell, Director of Performance at British Rowing said: “Paul has overseen remarkable success during his time with the GB Rowing Team. He has worked tirelessly to support so many athletes achieve their dreams on the international stage. “We have worked through this decision together and we are both confident that the squad and the coaches are in the best possible place at this stage in the cycle as we head towards Tokyo 2020. 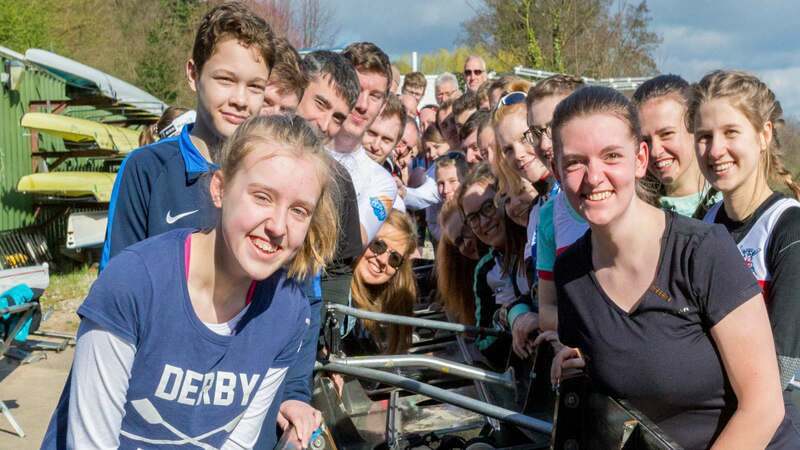 Andy Parkinson, CEO of British Rowing said: “Under Paul’s leadership, the women’s squad have delivered many world-leading and memorable performances on the water at the biggest competitions, inspiring many to take their first step into rowing. Thompson was awarded an MBE in the 2013 New Year’s Honours for his services to rowing and the London 2012 Olympic and Paralympic Games; he is a recipient of an Australian Sports Medal and was World Rowing’s Coach of the Year in 2007. Thompson recently begun his post as Independent Non-Executive Director at GB Hockey. Anna Watkins, who won gold alongside Dame Katherine Grainger at London 2012, said: “I was fortunate enough to spend my entire rowing career with ‘Tommo’ at the helm. As a young athlete, I remember the huge learning curve as I worked to meet his high standards. He taught me that the two key ingredients for success were performance and consistency, which I struggled to maintain in the teeth of his training programme, but then found I was able to break world records on the ergo and win medals on the world stage. “As my crew coach for London 2012, he worked out every aspect of what I needed to do to perform at my best and then created the environment for that to happen. I went out to race at the Olympics confident that we were the best prepared team on the water and we went on to prove that. Jess Eddie, who won silver in the women’s eight at Rio 2016 said: “Paul has been a fundamental driving force within the British women’s team for the entirety of my international career. “He raised the bar for British women’s rowing, and under his programme and leadership created the strongest team in the world. His expertise and enduring quest for knowledge and learning put him at the top of the tree in his field of coaching, leading the team on to many memorable and historic Olympic medals. 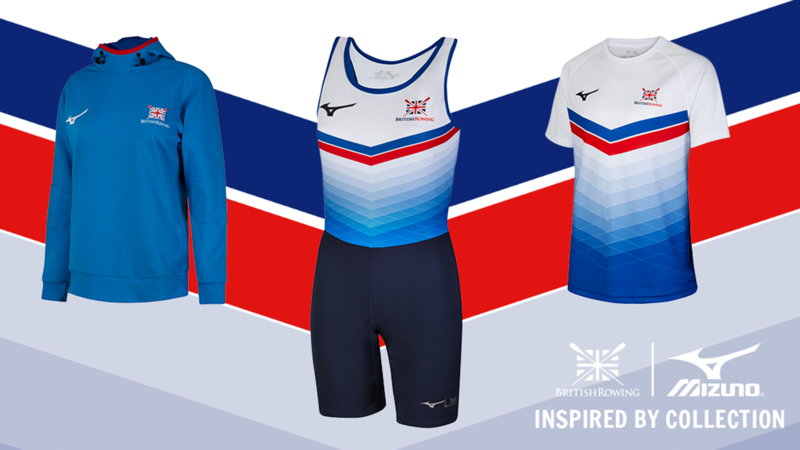 “Paul’s hard work and relentless drive to get the most out of those around him and his athletes has brought the British women’s rowers onto the world stage, where we now expect to bring back multiple Olympic medals. His dedication and commitment to British Rowing is exemplary, and he will leave some big shoes to fill. UK Sport Director of Performance Chelsea Warr said: “On behalf of UK Sport and the wider High Performance System I would like to thank Paul for his huge contribution to the GB Rowing Team across nearly two decades. “Paul has overseen phenomenal success including Great Britain becoming the top performing women’s rowing nation at both London 2012 and Rio 2016. 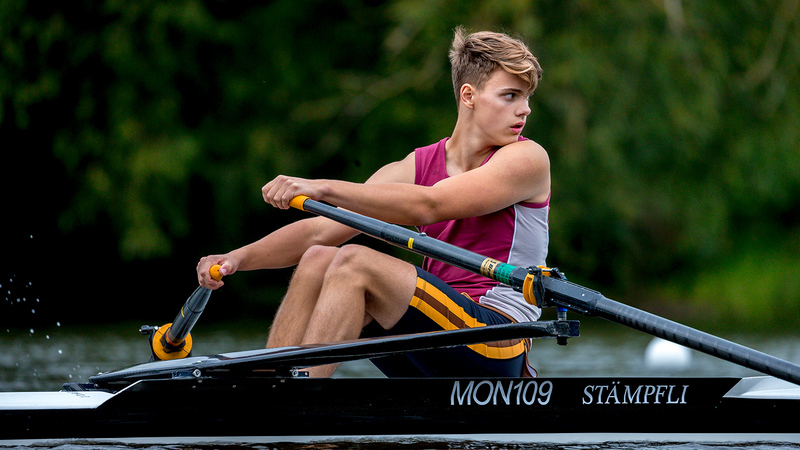 Paul has supported and enabled so many aspiring rowers to pursue their sporting dreams, many proudly going on to represent their country and inspiring us all. Mark England, Chef de Mission at the British Olympic Association said: “Paul has had a huge influence and impact on the success of British Rowing, and indeed Team GB, at the Olympic Games. “His record speaks for itself and any coach of his calibre will be missed, but we wish him well and hope he remains a strong ally of the British Olympic Association (BOA).